A look at the upcoming season -- plus a film twelve years in the making. It can be hard to maintain patience when waiting for something exciting. Luckily for cinemaniacs, FILM at the Erie Art Museum will be back in action with a new series Wednesday, Sept. 17 – less than a month after the end of the past season, an early treat to people excited for the chance to see magnificent movies on a weekly basis. While FILM may not have waited very long to start off their latest string of flicks, the Kick-Off Event's first film is a gem that took 12 years to create. 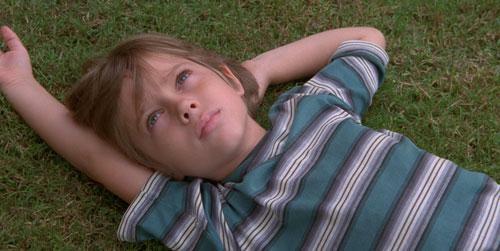 Richard Linklater started shooting Boyhood back in 2002, employing then 7-year-old actor Ellar Coltrane to play Mason Evans, Jr., a character that would age along with the filming, showing the dynamic within his family. The coming-of-age film has received universal acclaim, scoring a perfect 100 over 49 reviews on the aggregate site Metacritic and was named the best movie of the year so far by the esteemed Peter Travers of Rolling Stone.